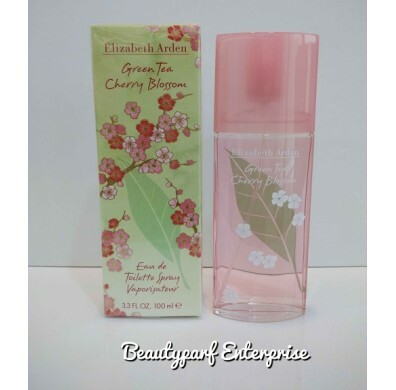 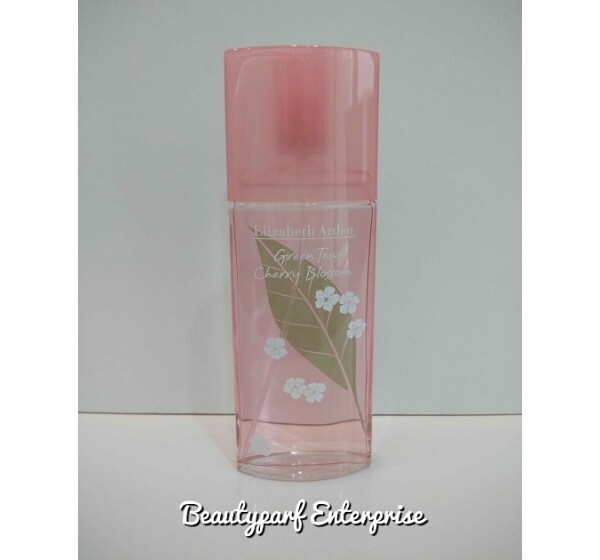 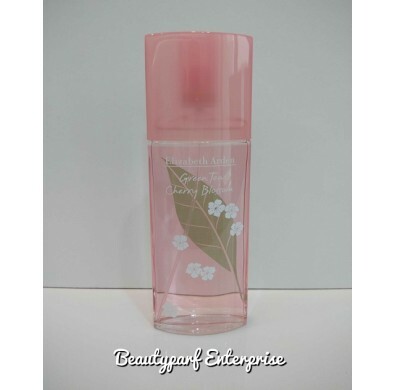 EA Green Tea Cherry Blossom Perfume was launched in 2012 as a fresh, bright addition to the elizabeth arden line of perfumes . 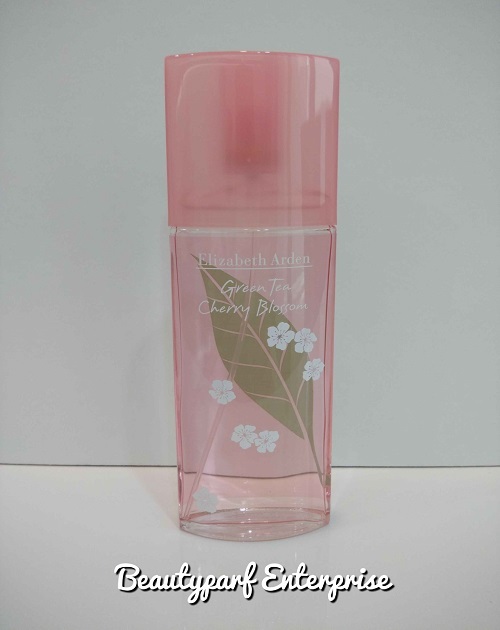 Its lemon, green tea, and bergamot top notes deliver an appealing feminine scent that’s light enough to wear every day, and the cherry blossom middle notes let the aroma bloom on your skin as it dries down to reveal rich birch bottom notes. 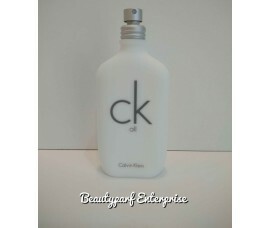 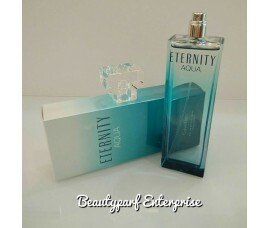 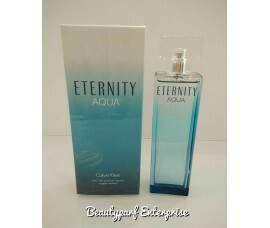 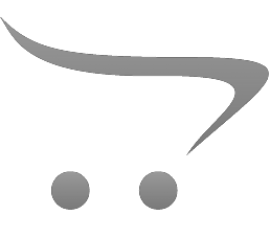 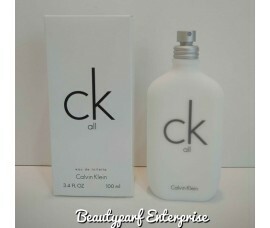 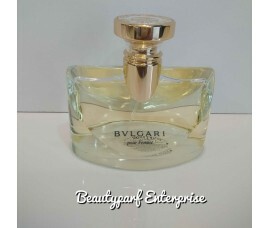 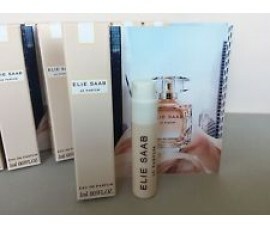 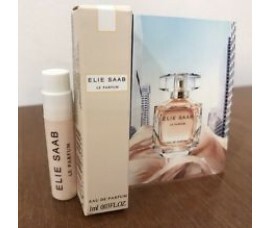 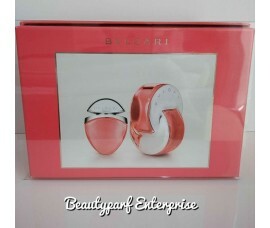 The soft scent has moderate staying power and is ideal for casual, daytime use.